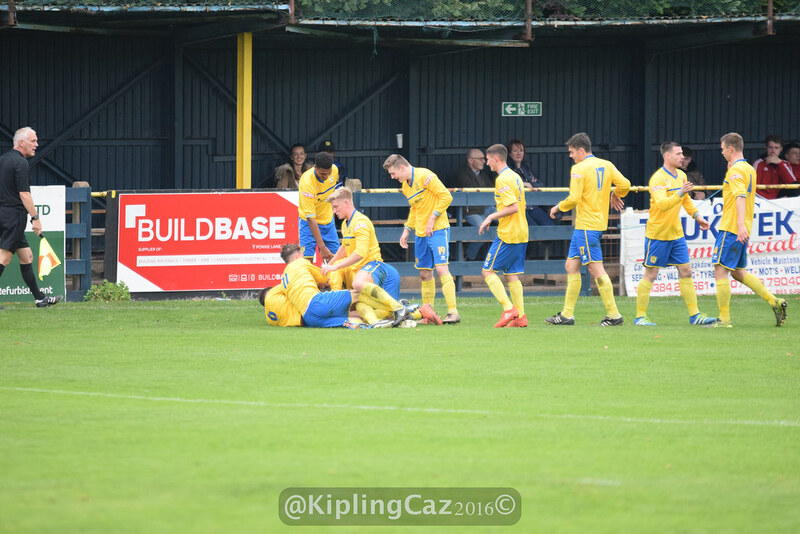 Tividale went into today’s game on the back of seven straight league and cup defeats. So with a squad low on confidence changes had to be made with personnel and tactics. Manager Dave King gave debuts to Matt Hunt, Joe Hull and Joe Bates, with Hull and Hunt as the new central defender pairing and Bates up front with Dan Smith.